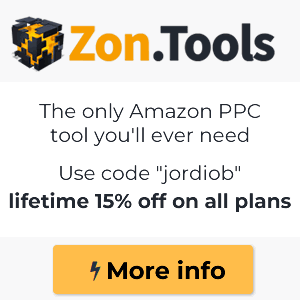 Amazon Tools » Amazon blog » What is Amazon Basics? 1 What is Amazon Basics? 2 What is Amazon Basics? 3 Where does Amazon Basics come from? Some years ago we complained how the dollar store does copy every succesful product and resold it cheaper. Later on, it started happening with the supermarkets own brand. Then arrived THE ultimately supermarket own brand (Red and White brand) which does not only copy what was already on store, but it does also copy the newest products that other suppliers do present to them previously. For all these learn to copy mess it looks that may have been invented the Aldi of Internet: AMAZON BASICS. Amazon’s own brand which is used to offer products of your daily grocery shopping list for a cheaper price and a pretty fast shipping process. On Amazon’s own words “Amazonbasics does offer you quality products for your everyday, shipped directly to your door”. Where does Amazon Basics come from? 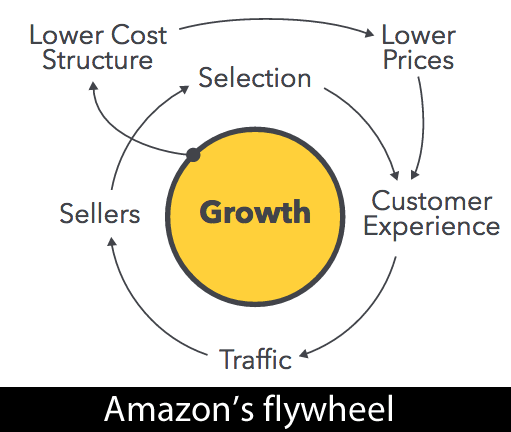 I said previously, whether it may be in posts, classes or lectures, that if we sell on Amazon we are doing Jeff Bezos’ dirty job. Not only on our Amazon seller account, but also in our ecommerce if we let them take care of the shippings. Or even through the Amazon Pay button (if we agree to integrate it to our site). 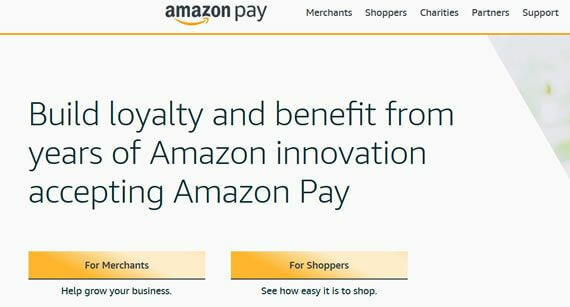 Amazon Pay is “Amazon’s Paypal”, to say it crystal clear. All of this happens to have a tax similar to the one of a Business Account on Paypal (around the 3,6%) and, also, sending Amazon the data of what the user is buying outside of Amazon, from our store. That data is gold! All in all, Amazon does put on the wherewithal for you to sell more and, while that happens, they do learn about your business in order to be able to copy it. That’d be Amazon’s own private labelling option so they don’t have to fight for the Buy Box anymore. Before (and still now) they did it without copying you. 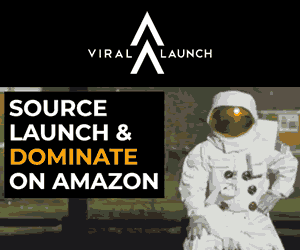 They just contacted with your manufacturer or distributor and they offered buying the stock directly to them or the producer could sell directly on Amazon. Cool, right? 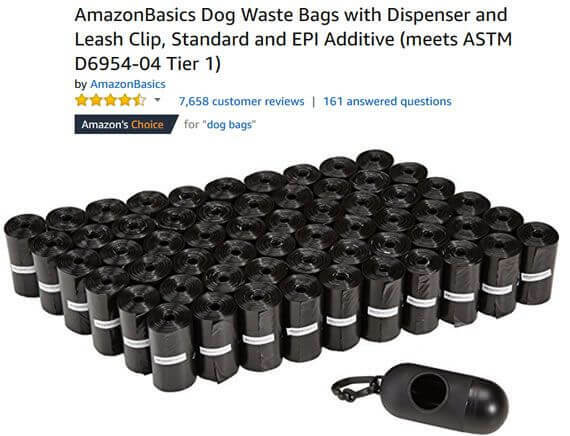 You do make the effort of finding a product that would work and also a manufacturer, Amazon sees that the business is kinda nice and that does work and call them directly. Terrific. Some producer did say no to that. But that is not an obstacle for Amazon. All in all, if you are not sell it to me, I would copy that. 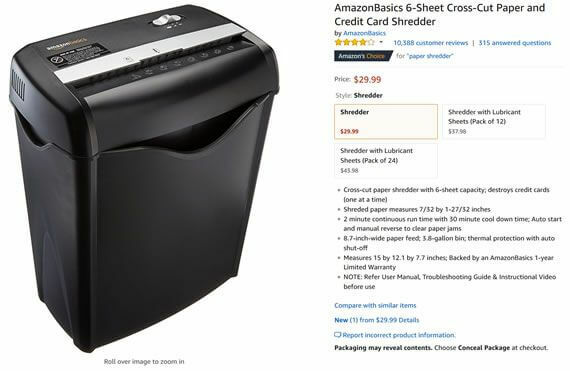 One of the craziest cases about all of that is the invention of Amazon Basics, which is really an ice-cream machine for the online selling because it does copy the most sold products on the marketplace, and does add Amazon’s brand and breaks all the price barriers. Obviously, they can break the price because Amazon does not give a fly about losing money (their main purpose is that “there can only be one”). But it can also break the price because now Amazon is the manufacturer and with Amazon Basics they do have a bigger fringe of each sell. Do you how many bucks does a benchmark of your competitors? It is cheaper spend it on Paid Traffic and that your third-party merchants make the rest for themselves. By the way, Amazon Basics does also have their own products, like the microwave that does connect with Amazon Alexa. The truth is that there is a little bit of everything. Not gonna lie. Luggage, electronics, computers, books, stationery, home and kitchen, clothes and accessories, DIY and tools, shoes, jewelry, cars and motorcycles… all up until 33 departments. If we pay attention to the categories sequence of the Basics menu, the most sold one are the mobile and tablet accessories. Nothing new under the sun. These are just the products with more reviews, what means, people that have bought it and later have wasted their time reviewing it! Aha! Is Amazon the cheapest one? No way! If you are an Amazon Prime client, they would ship it in 24 hours or on the same day of the order. If you are not, you have free shipping from 29€ (none of the competitors do have the fringe of free shipping at 29€) and quicker. 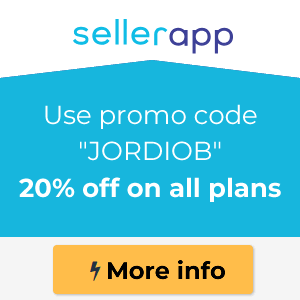 Are you going to visit other sellers? If not, those bags would not have 145 opinions (+7k reviews in the States). Let’s analyze now the most reviewed product, the white iPhone charger of 10cm, 2.071 reviews. Amazon Basics: 6,49€, free shipping with Prime or orders over 29€. Again, they are not the cheapest, but if you do want that cable for cheap, in 24h and without having to pay the shipping (it is because you already have an Amazon Prime account), if not you are going to buy it from elsewhere. Miniinthebox does take 10 days to ship it to you and the UK package would take more than 24h, for sure. Generally, the products of the day to day and does that do have a merchant do not add any value when talking about the pre and post sell service: not many doubts you should have when buying dog popp bags, batteries, a phone charger or knifes for dinnner. The quite a few questions you could have, may be solved on the product description and on the “answered questions” of the products, so just chill. Also, even though they may not be the cheapest, the shipping is supersonic. You can buy it on eBay from someone you do not know about (it does not have Amazon’s guarantee) or on AliExpress (it would take an uncountable amount of days until it arrives from China) but, why taking the risk? Ikea does also sell light bulbs. And batteries. Wow, Amazon too! Why that must be? Because these are products that do sell well and that add little added value if they are sold by a third-party. A light bulb is just a light bulb. A plate is a plate and a battery is just a battery. Talking about Ikea, does have around 10.000 products on Amazon, another company that has met the beast. Amazon also has two own brands of furniture: Amazon Rivet and Stone&Beam. The furniture that they sell, surprise, is really similar to the one sold by Ikea. Another one that is tasting the bittersweetness of Amazon. By the way, this post has affiliate link to Amazon. I do buy on Amazon (the minimum that I can, that for sure), I have told it a thousand times. I am also an affiliate of them, never I have hide it. 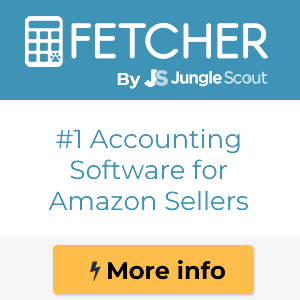 My clients also sell on Amazon. But I am the most critic one on them out there, for the backstabbing that they do on the merchants, which is something I do not approve at all.